Choc Boy Koker ‘E Dey Your Body’ video is finally out now. Olayiwola Olabanji Kokumo alias Koker unveils a new video for his earlier released single “E Dey Your Body” to fans delight. 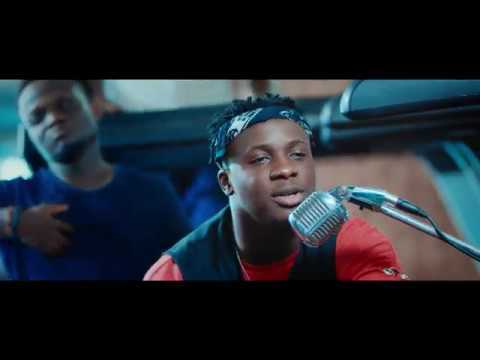 Koker brings his usual energetic self on the visuals as he serenades his love interest with melodies. Koker is really doing great. I love this song.